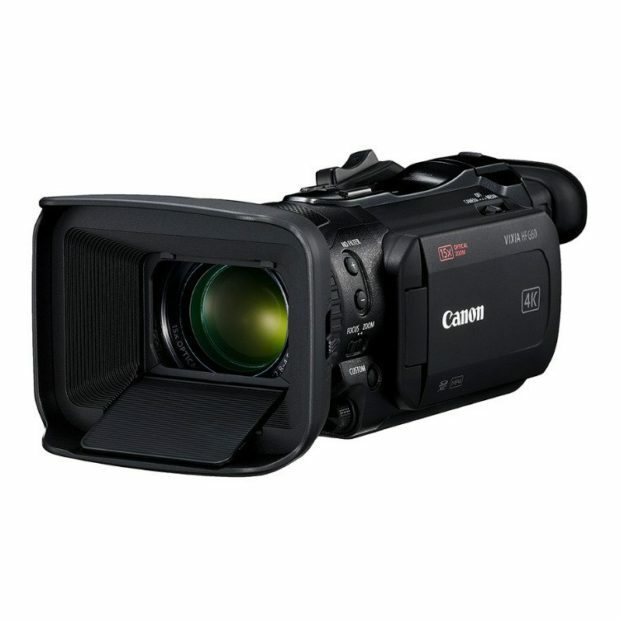 Canon VIXIA HF G60 4K Camcorder to be Announced Soon ! 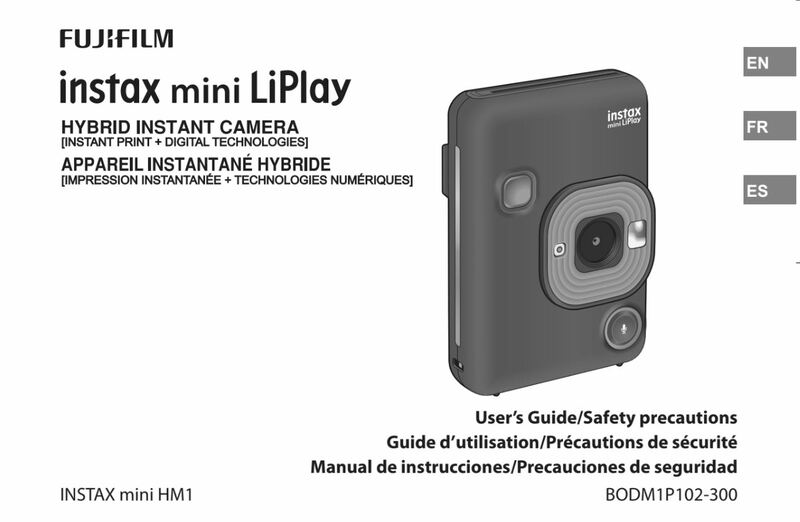 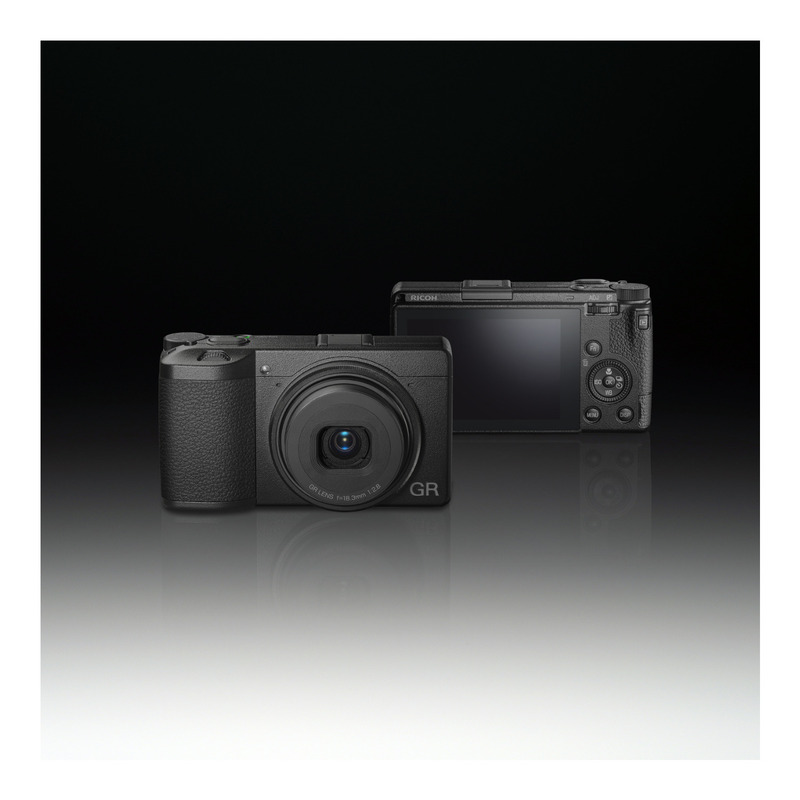 Author CameraeggPosted on April 2, 2019 Categories CamcorderTags Canon Rumors, Canon VIXIA HF G60 4K Camcorder, image, Leak, NAB Show 2019Leave a comment on Canon VIXIA HF G60 4K Camcorder to be Announced Soon ! 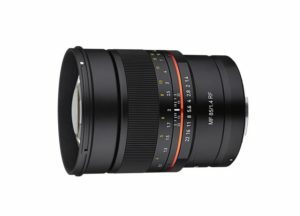 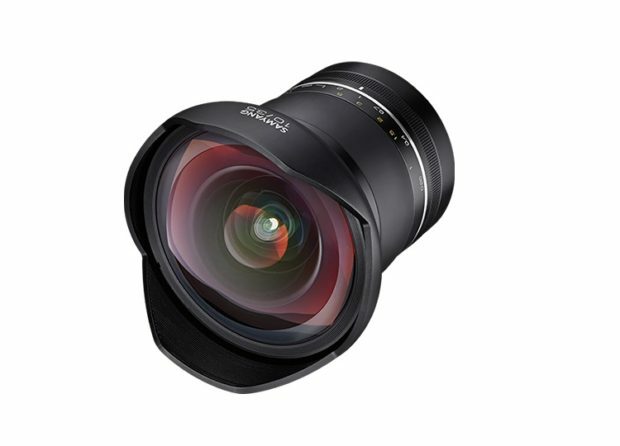 Samyang XP 10mm f/3.5 Full Frame DSLR Lens to be Announced Soon ! 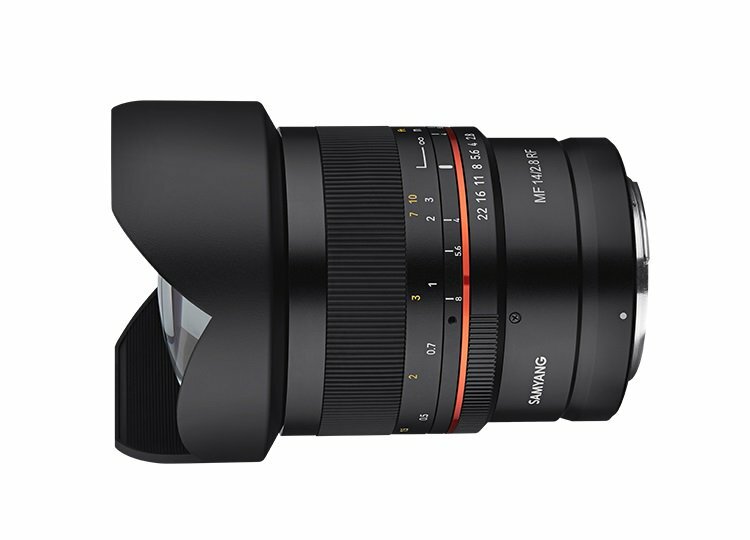 First shown up at Photokina 2018 last year, Samyang XP 10mm f/3.5 lens for Canon EF mount & Nikon F mount full frame DSLR cameras will be announced soon ahead of CP+ Show 2019. 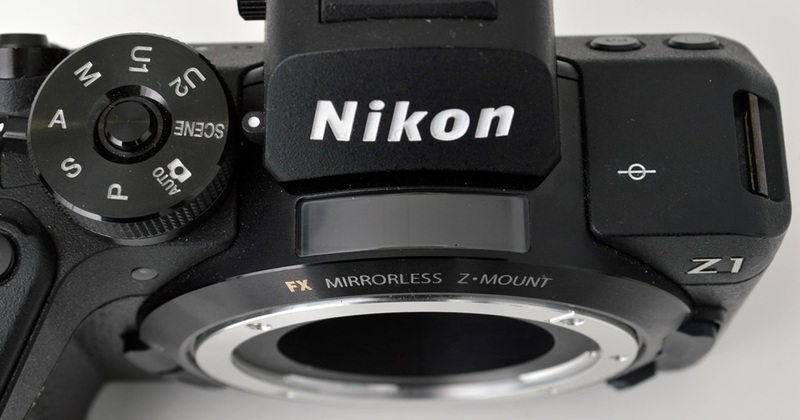 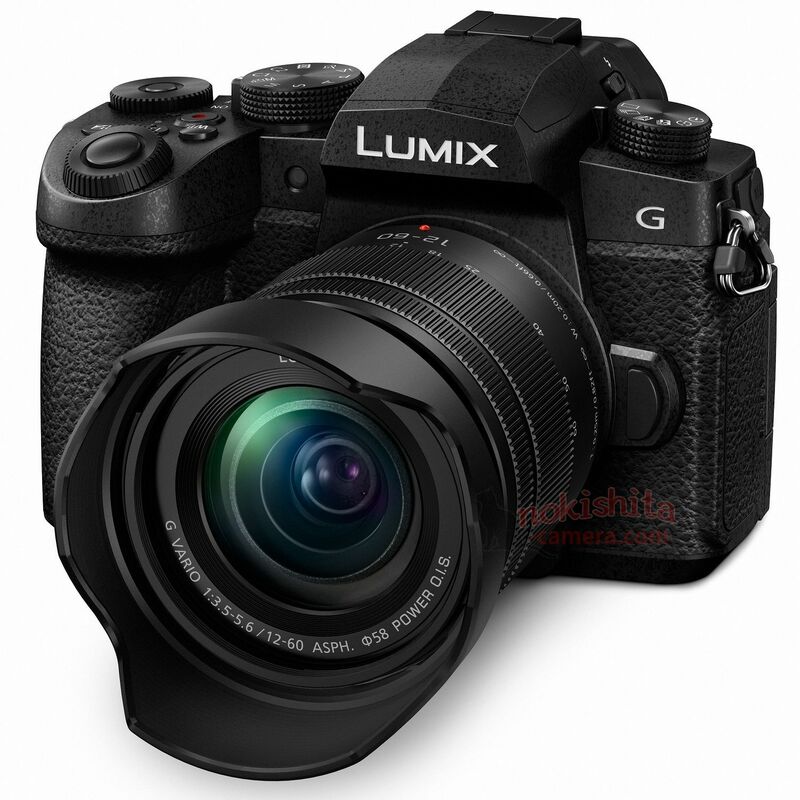 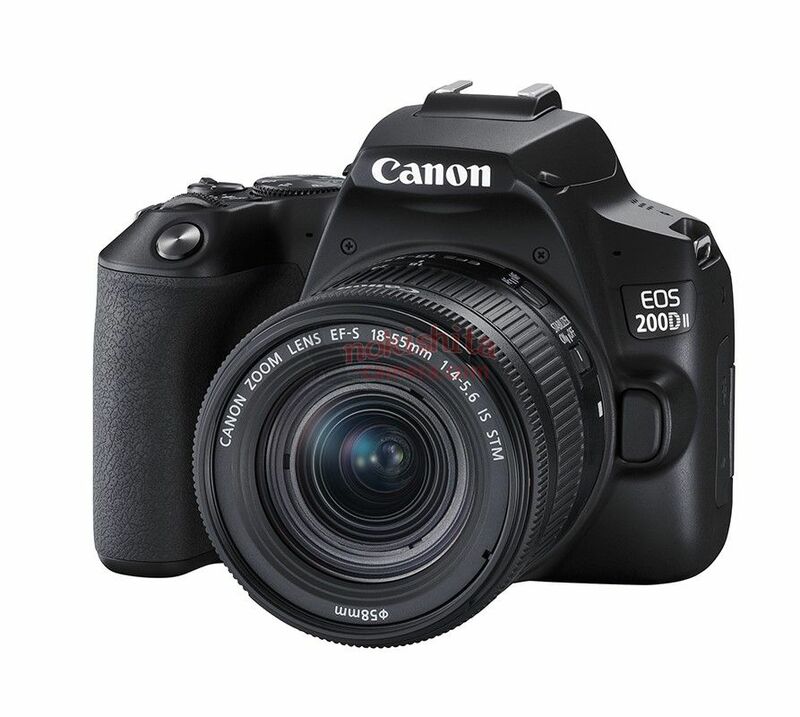 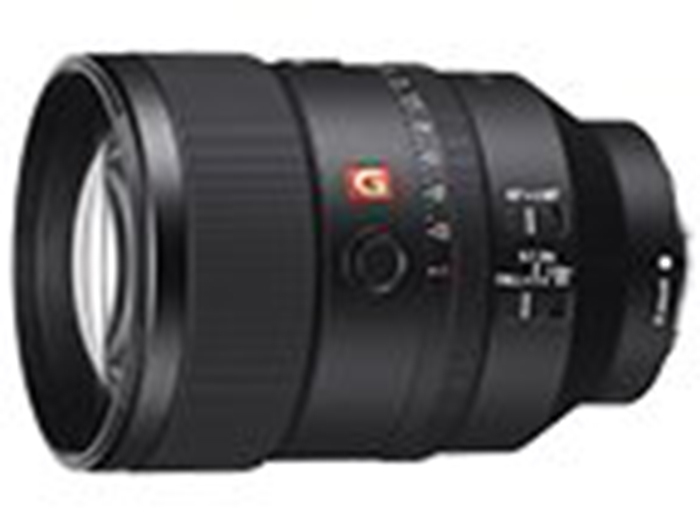 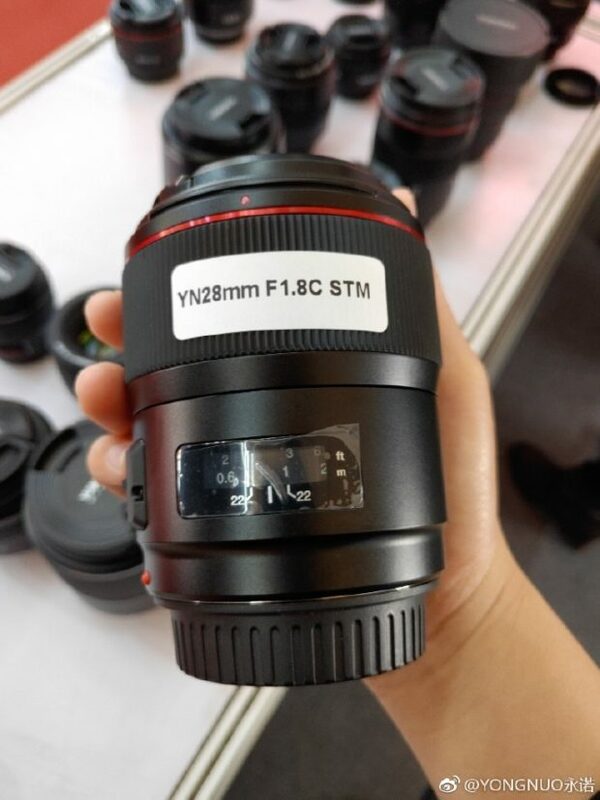 Author CameraeggPosted on February 22, 2019 Categories Third-Party LensesTags CP+ Show 2019, image, Leak, Samyang Lenses, Samyang Rumors, Samyang XP 10mm f/3.5 LensLeave a comment on Samyang XP 10mm f/3.5 Full Frame DSLR Lens to be Announced Soon !